John Van Deusen (interviewed in Ep. 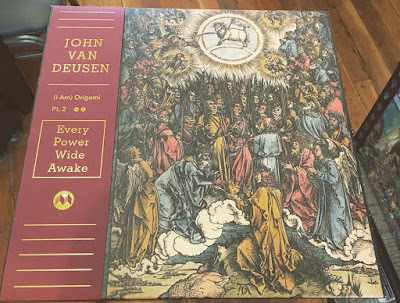 67) has just released his album "With Every Power Wide Awake" on vinyl, so we're taking the opportunity to release an bonus episode of a segment of our conversation that didn't make it into the full interview. Also, it's national podcasting day (September), so enjoy the extra podcasting goodness.